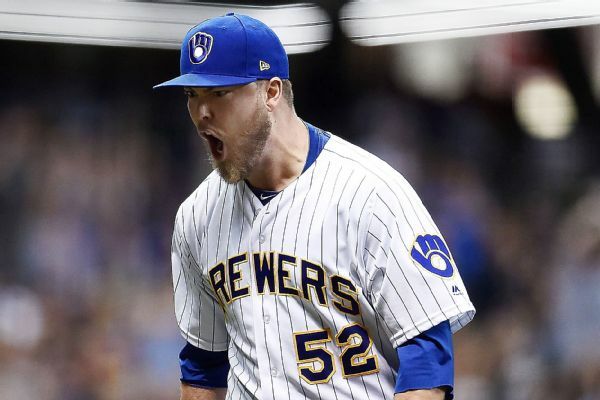 Right-hander Jimmy Nelson agreed to a $3.7 million, one-year contract with the Milwaukee Brewers after missing all of the 2018 while recovering from surgery on his pitching shoulder. 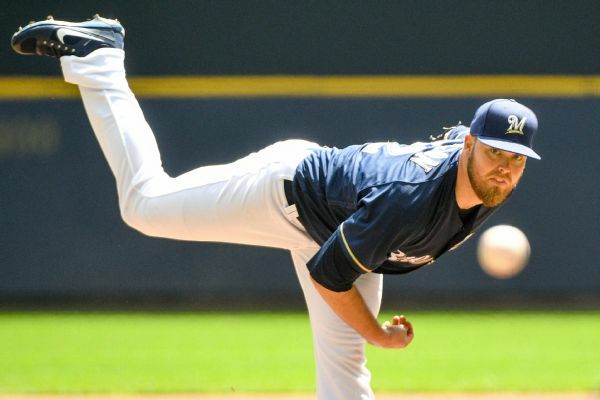 Right-hander Jimmy Nelson, who has been rehabbing from a shoulder injury, is unlikely to return this season, the Brewers said Wednesday. 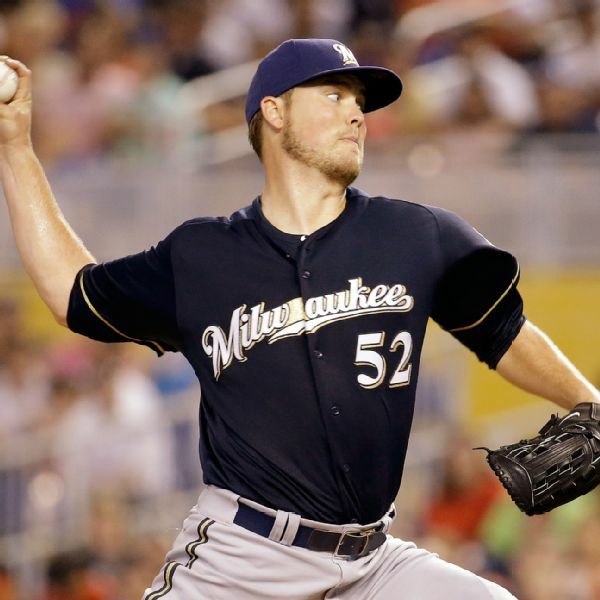 Milwaukee Brewers manager Craig Counsell reiterated that ace Jimmy Nelson will not resume throwing until spring training and won't be ready for opening day as he comes back from a shoulder injury. 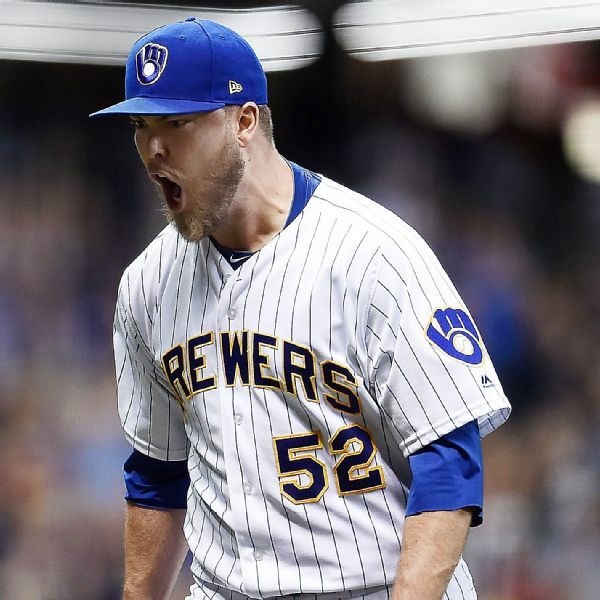 Fox Sports Wisconsin's Sophia Minnaert joins the show to discuss the 2017 Brewers season, today's season-ending press conference, the offseason and expectations for 2018. 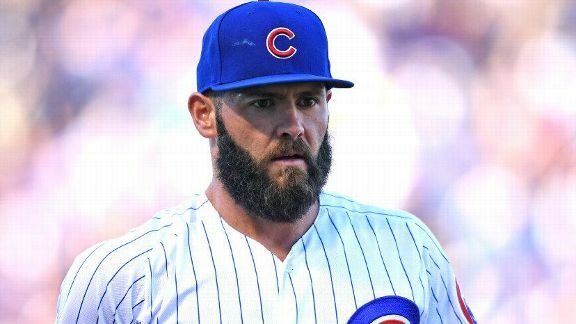 Think everything has been decided? 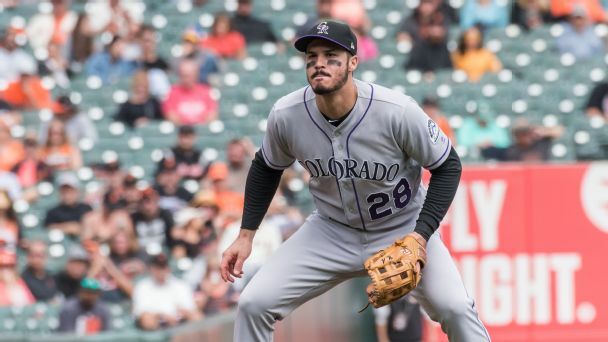 The Rockies are in a three-team chase, the AL MVP race just got closer, and the best (and worst) records aren't set. 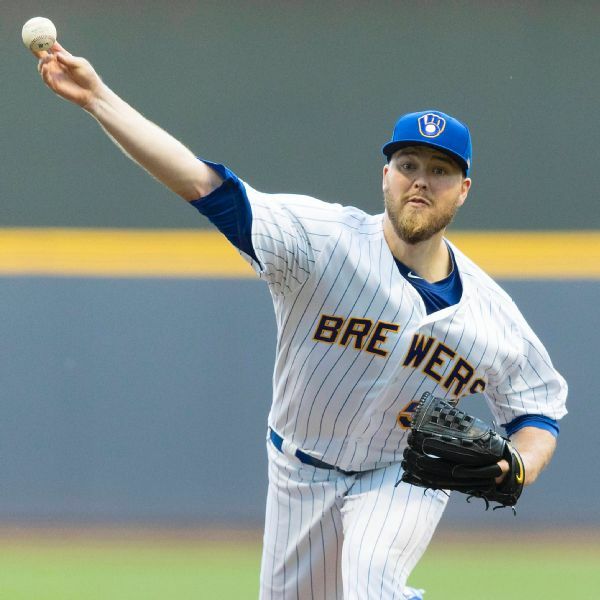 Brewers right-hander Jimmy Nelson will miss a "chunk" of the 2018 season to recover from surgery on his partially torn labrum, GM David Stearns said Wednesday. 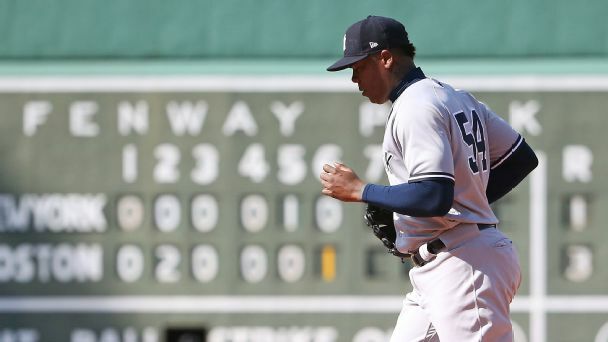 Can the Yankees force a tiebreaker with the Red Sox? Who will earn the top record? 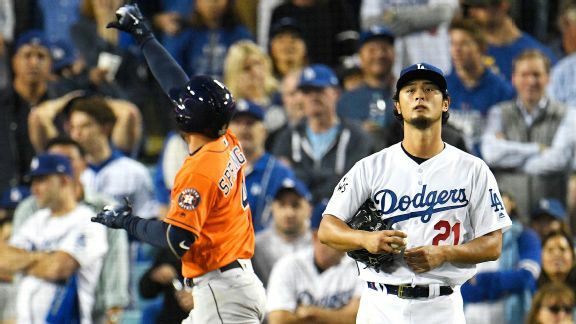 Who will rise to the top in the NL MVP race? A lot can still change.